As a Leadership Coach and People Developer based in Dubai, Simone Lawrence has over 20 years people development experience and leading teams. If you're ready to raise the bar and drive your own success in a leadership role, then Simone has the ability to help you create transformative shifts and enhance personal development. 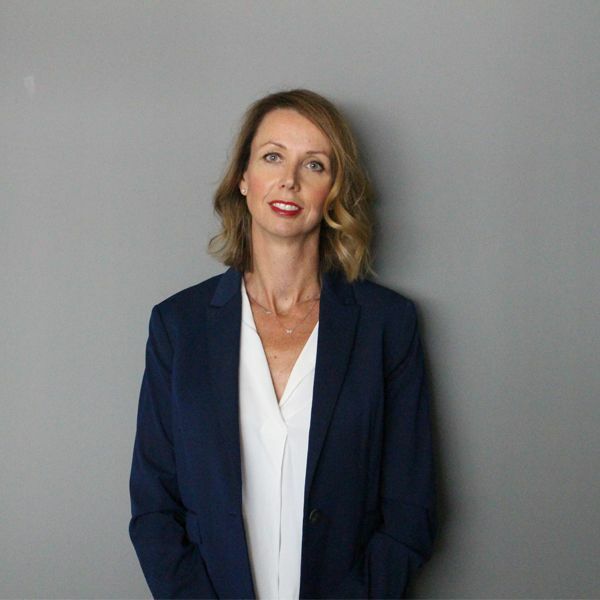 With a specialism in female leadership skills, Simone has a huge breadth of experience in the areas of Business Development, Human Resources, Operations and Learning and Development across a wide number of industries. You can access Simone's coaching via online tutorials, one-to-one coaching and team-based workshops. Want to book one-to-one coaching with Simone? Ready to get started? Use the calendar below to get booked in with Simone!